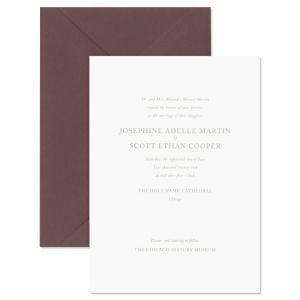 The Vera Wang Fine Papers Collection is inspired by Vera Wang’s incomparable style, incorporating timeless elegance, sensual textures and touches of luxe fashion in the design of fine wedding invitations. 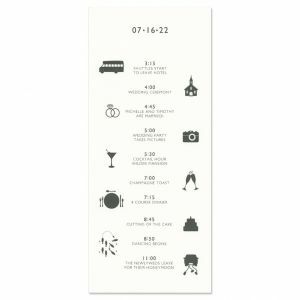 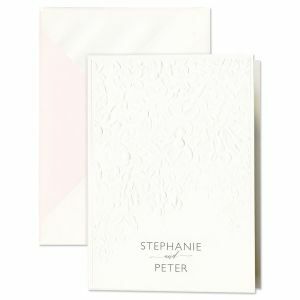 In her first Fine Papers product launch, Vera Wang has created an encompassing invitation collection that embodies the attitudes and personalities of every type of bride. 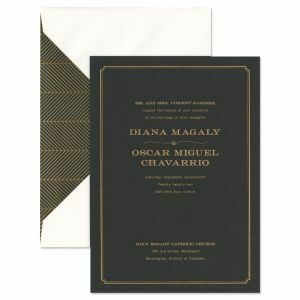 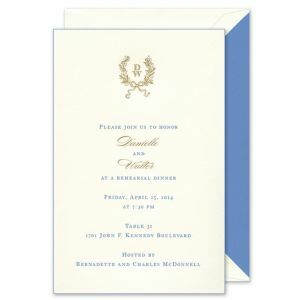 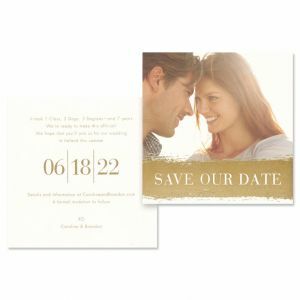 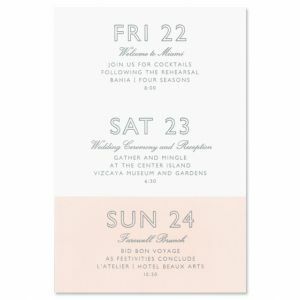 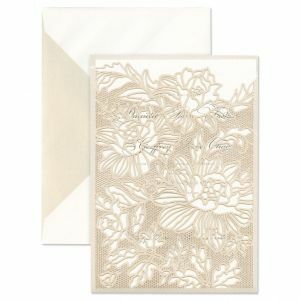 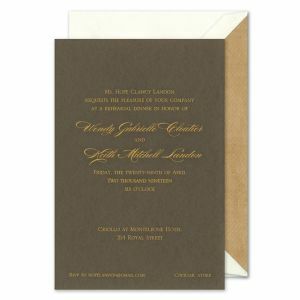 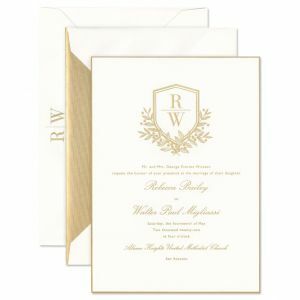 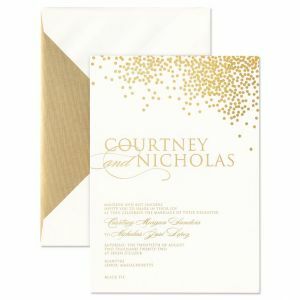 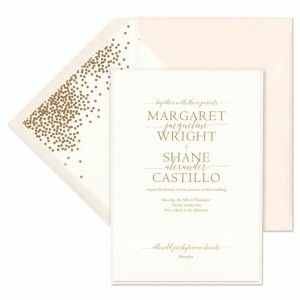 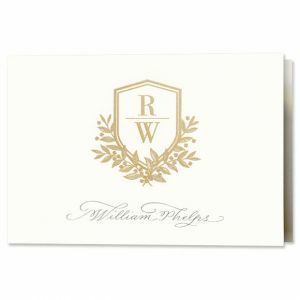 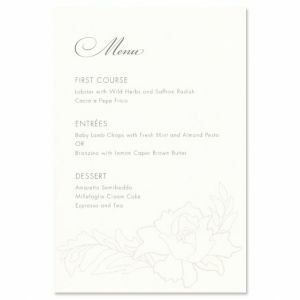 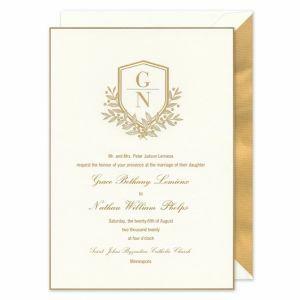 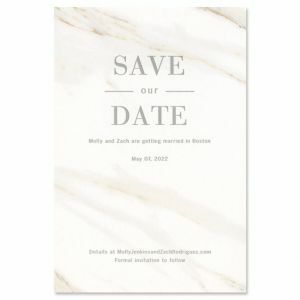 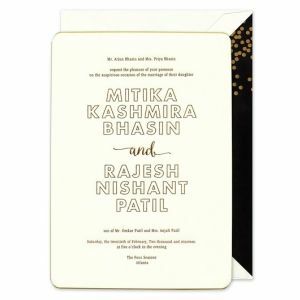 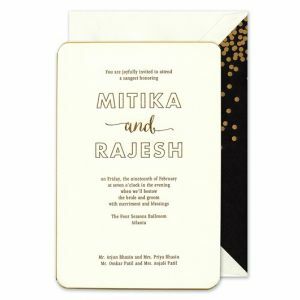 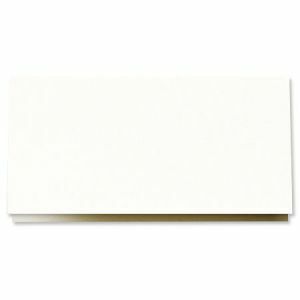 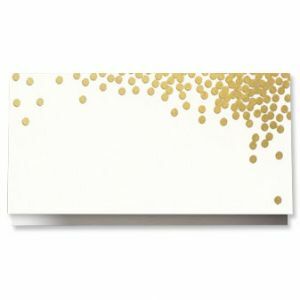 Vera Wang’s collection of fine papers features elegant boxed stationery as well as personalized wedding stationery trousseaus, including invitations, response sets, place cards, programs and informal notes. 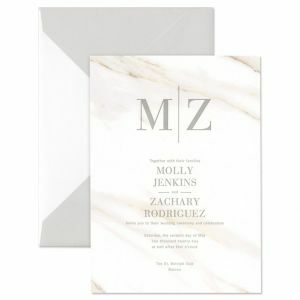 Vera Wang has successfully brought the attributes she values most in her designs to her new collections in paper - modernity, elegance, sophistication and charm.